The south side of Poplar Street’s 500 block is undergoing a major transformation. Five adjacent historic properties are being developed into four commercial and eleven residential units that will include a rooftop commercial and residential space, parking, and a gated dog park. 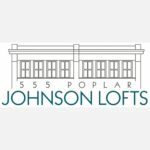 The “PopTown Lofts” project was made possible, thanks in part, to a real estate loan from NewTown Macon that provided gap financing for the approximately $5 million development project. 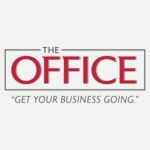 The commercial tenants for the development are already in place and include a mix of local and regional eateries, including Famous Mike’s. Famous Mike’s is the successor of the popular Biscuits, Burgers & More of East Macon. Seating nearly fifty people, the new location will have an expanded version of its original menu, including many items named after Allman Band members and songs. Next door, Your Pie is a fast, casual pizzeria. First located in Athens, Your Pie has quickly expanded across the country as a franchise. In addition to the speed of its service, Your Pie will offer vegan and vegetarian-friendly menu items. Kudzu Seafood, already a beloved downtown seafood restaurant, is moving into the 500 Poplar block to expand its seating area. With a focus on classic New Orleans flavors, Kudzu has offered takeout, catering, and indoor dining since January 2015. With this move, there are plans for a rooftop bar. Decadent Dessert Bar is the fourth upcoming restaurant in the neighborhood. This franchised desert café will be a late-night dessert option, offering a variety of desserts, drinks, and pastries. 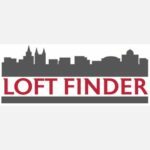 Are you a small business or real estate developer looking for special financing? 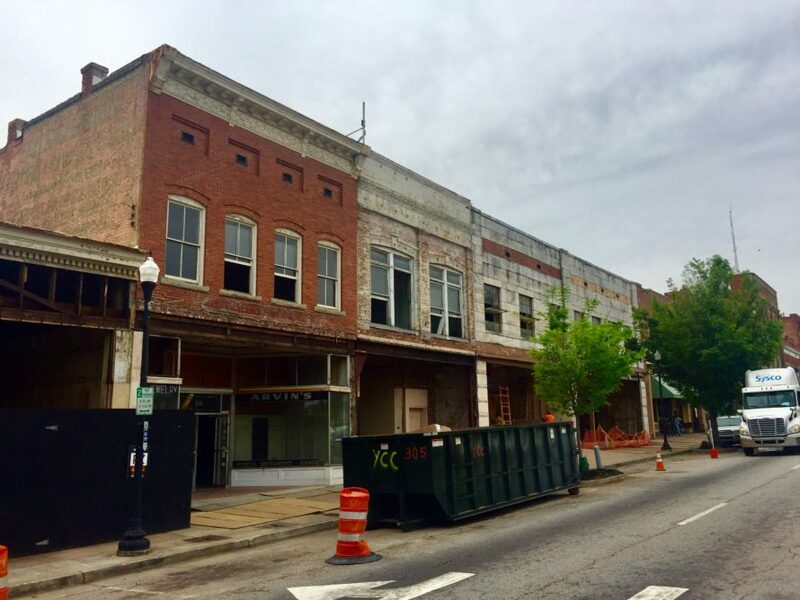 NewTown Macon supports business and real estate development in and around Macon's Central Business District. 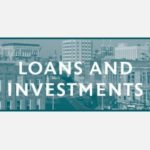 For more information on NewTown's loan program, please visit newtownmacon.com/loans.